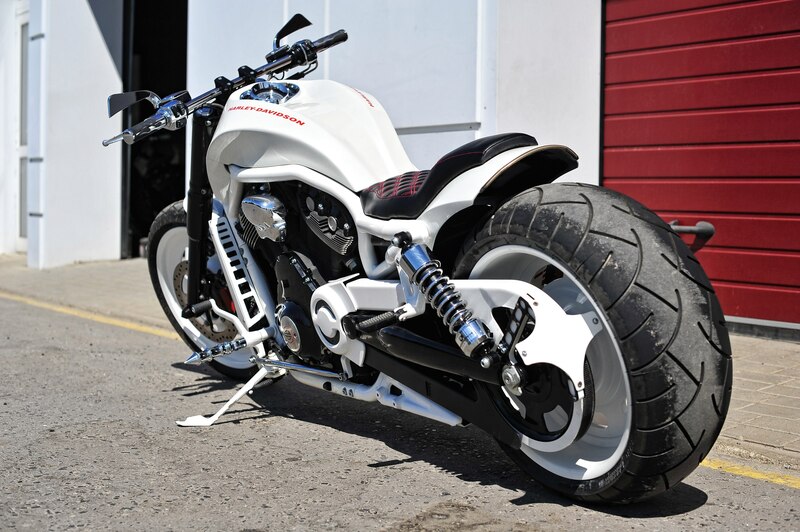 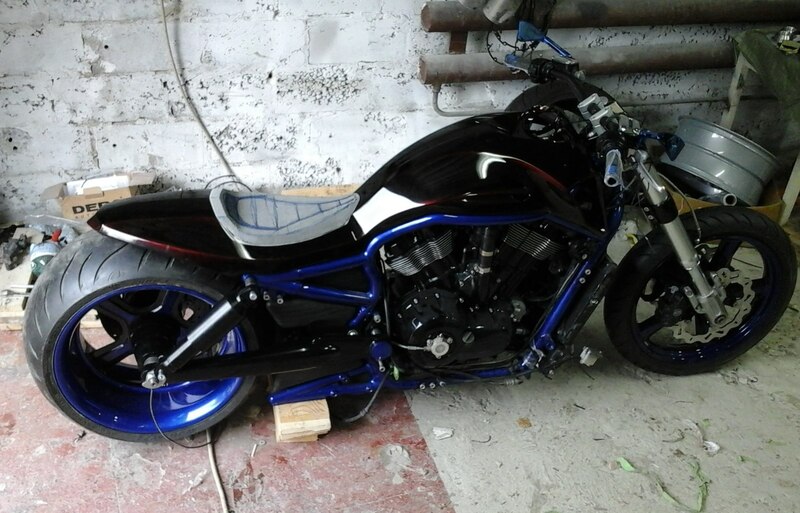 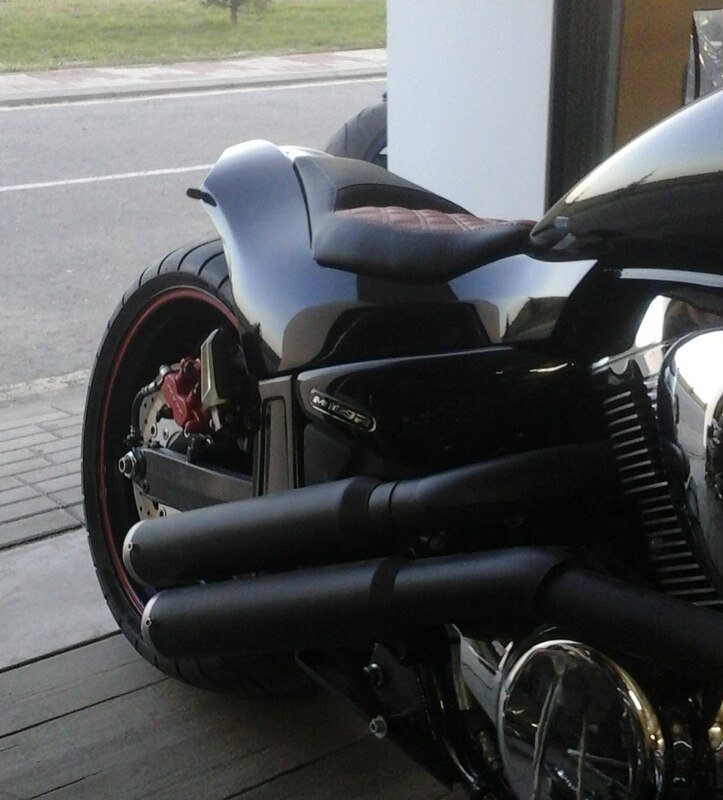 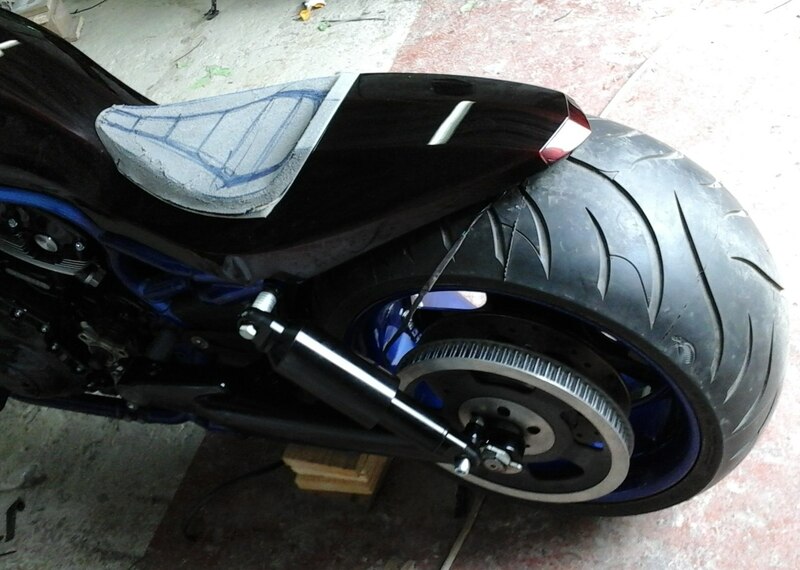 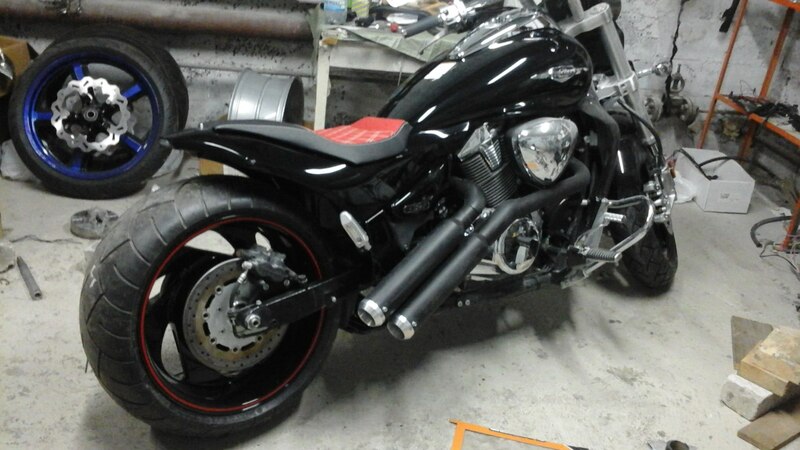 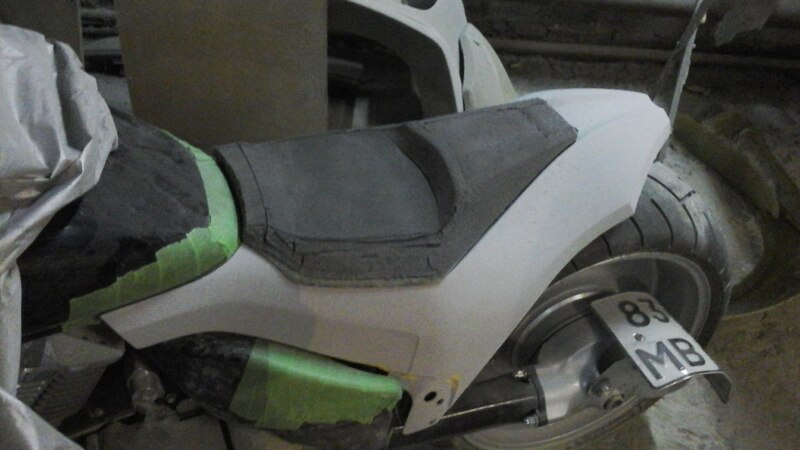 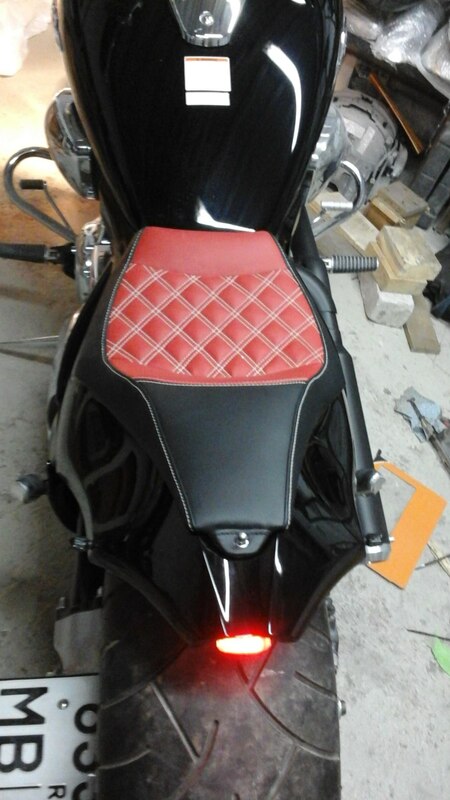 Dalas-auto Upholstery performs the padding of the seats on the bikes & motorcycles. 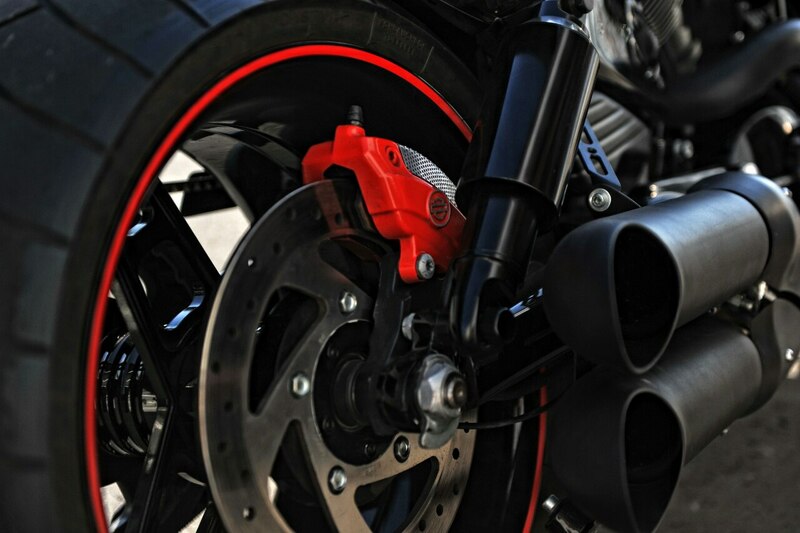 Our Company implements individual projects of any complexity. 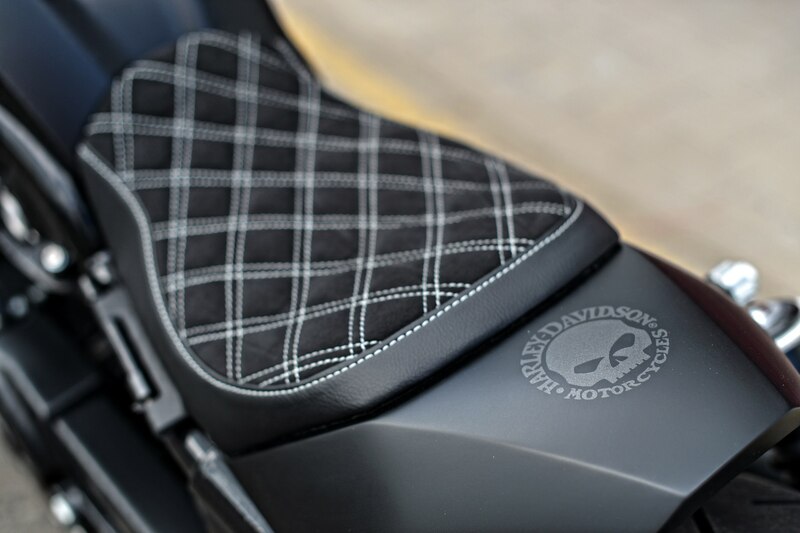 For example, at the request of the customer on the seat you can make a logo embroidery motorcycle or another image, different leather, thread and stitch. 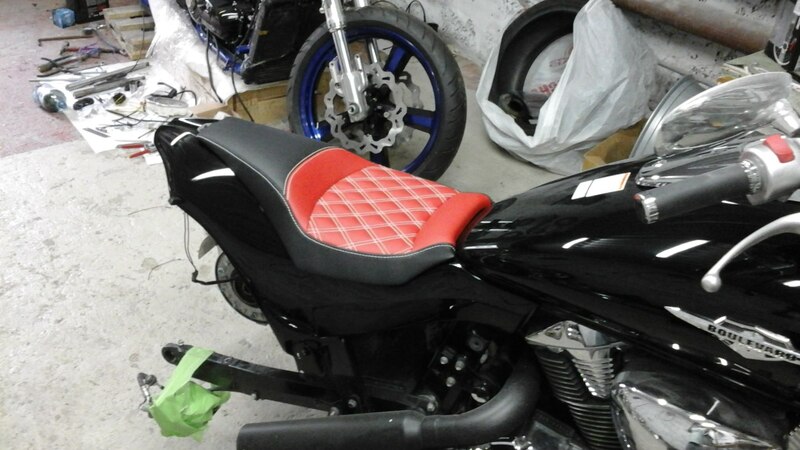 For upholstery motorcycles seats we used natural leather, Alcantara, eco-leather. 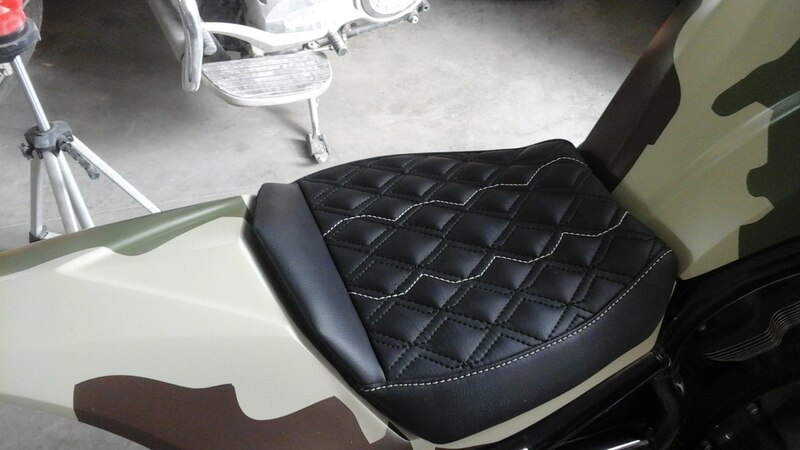 Our material, resistant to different climatic conditions and temperature changes. 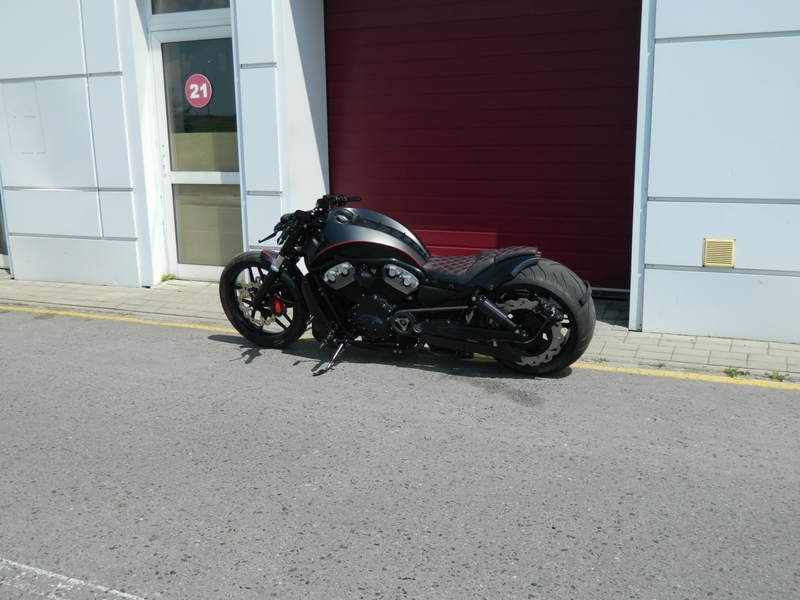 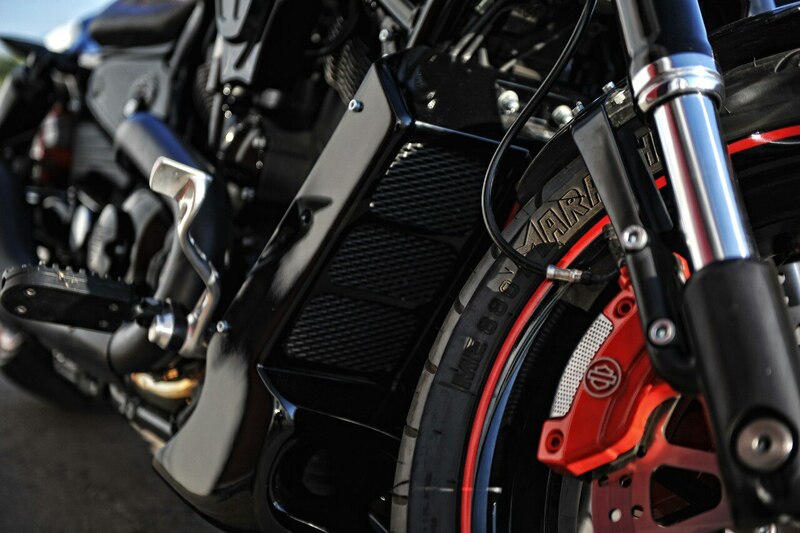 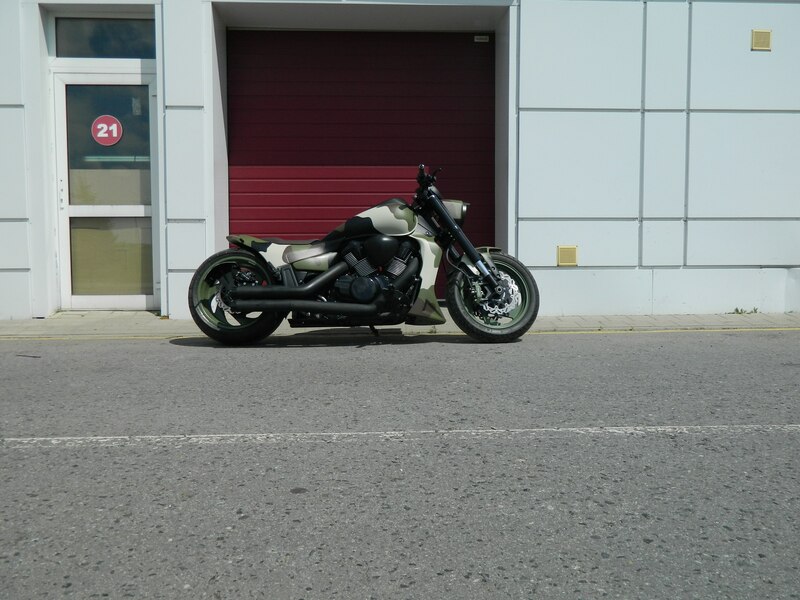 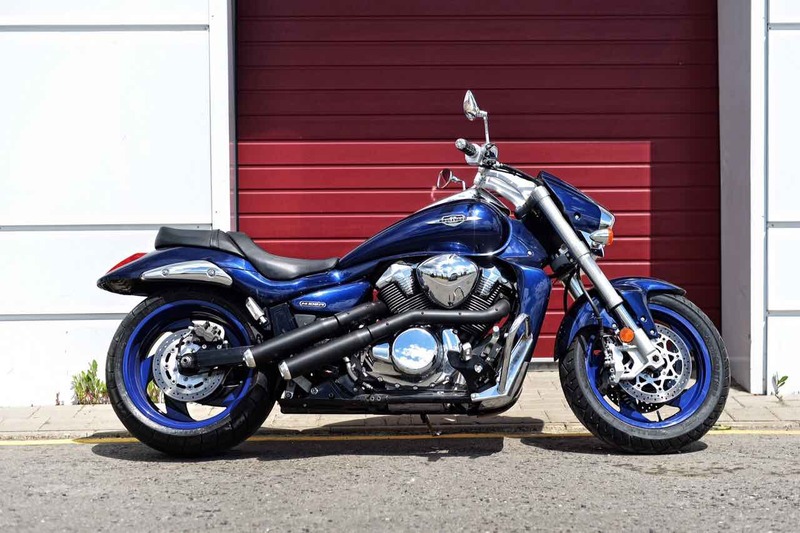 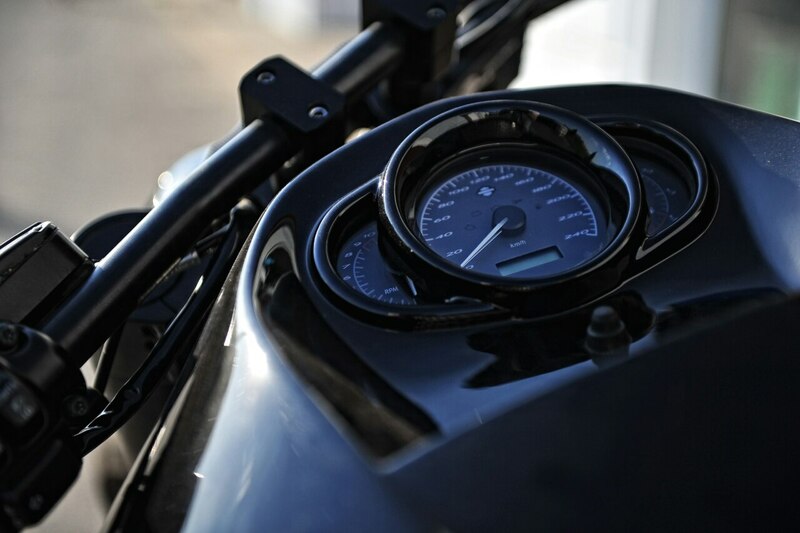 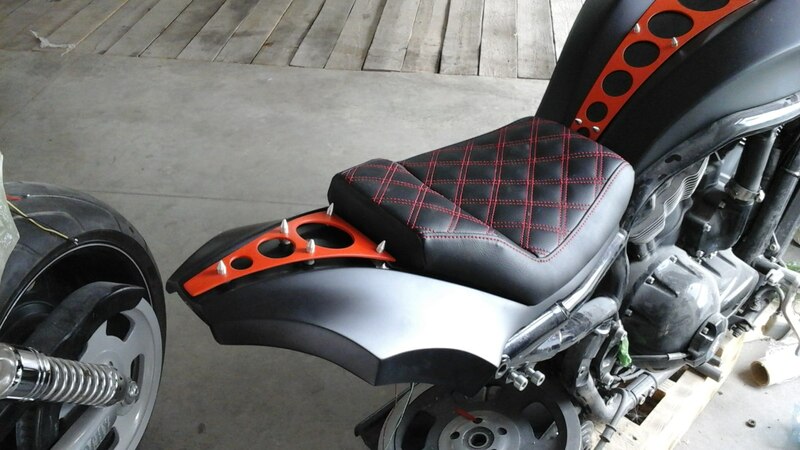 We offer only quality materials because of that the seat of your motorcycle will be staying in good condition for a very long time. 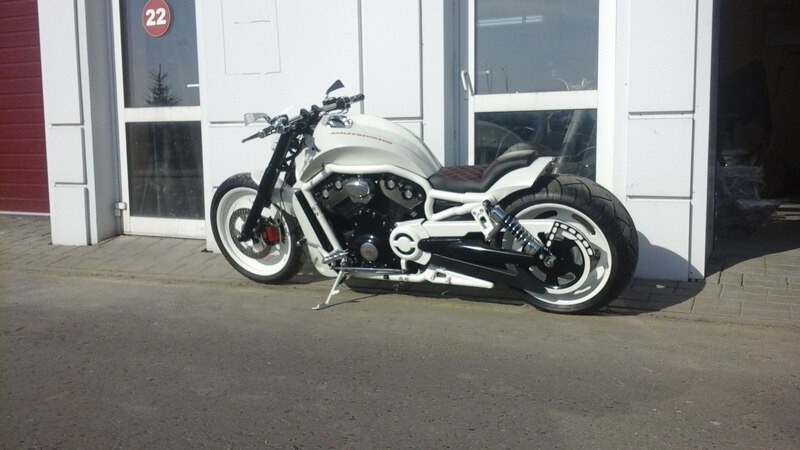 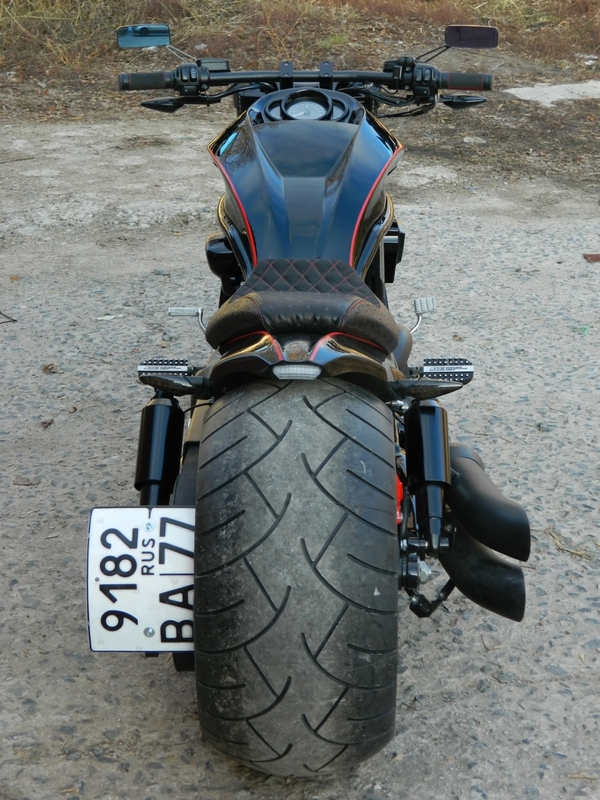 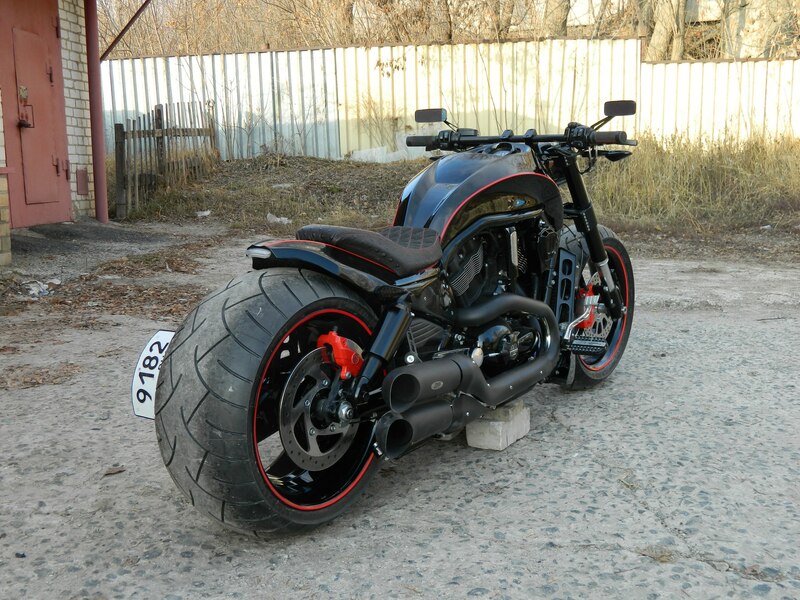 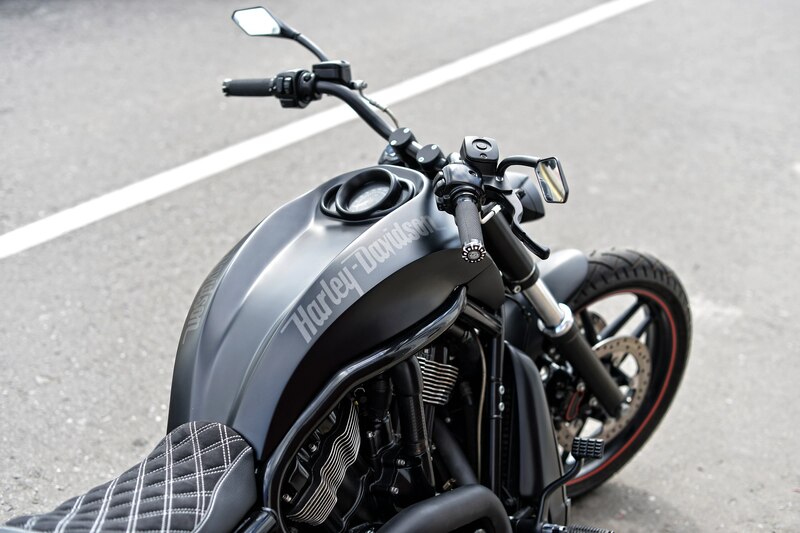 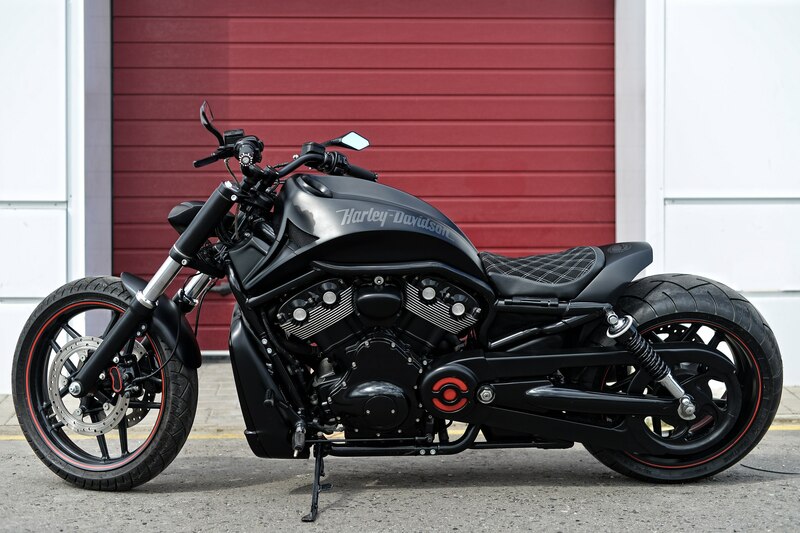 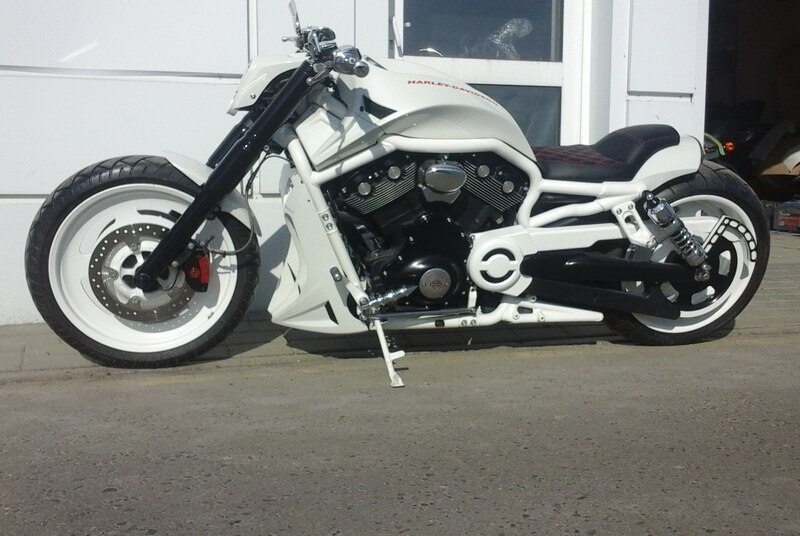 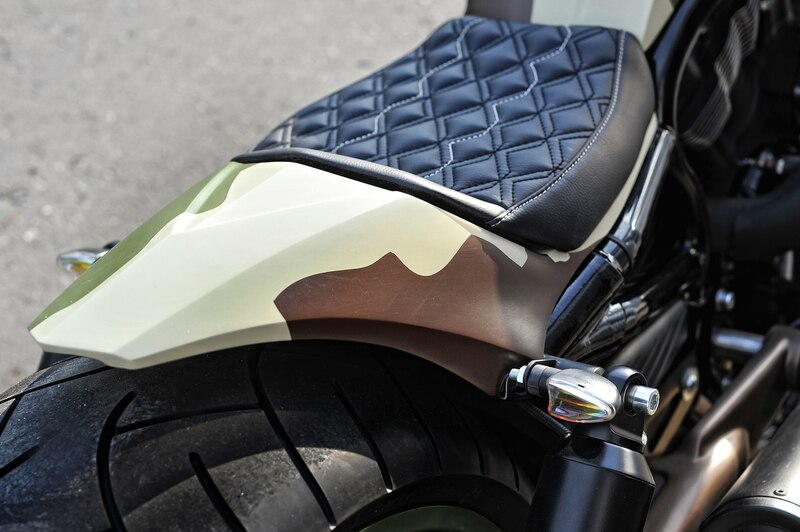 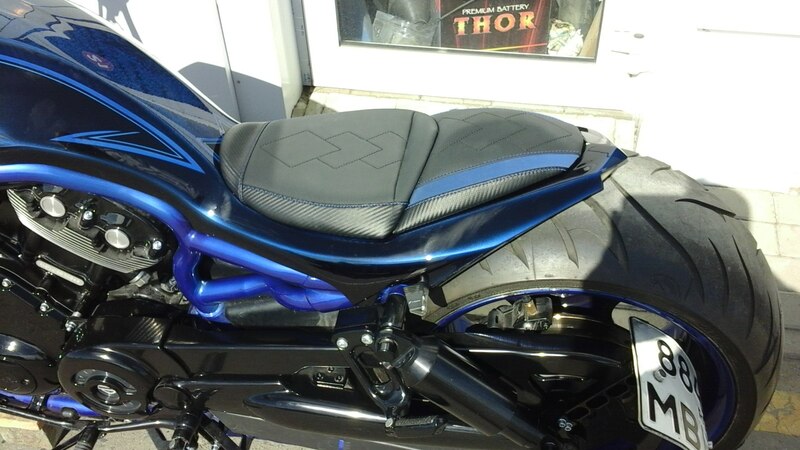 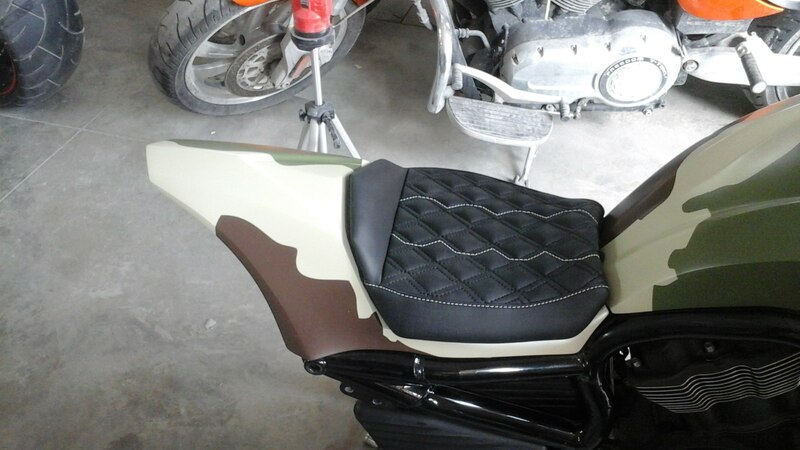 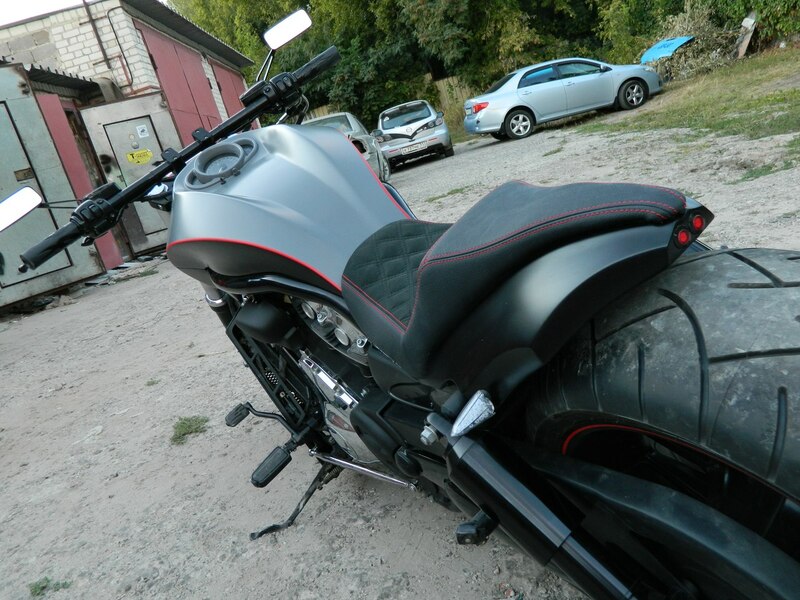 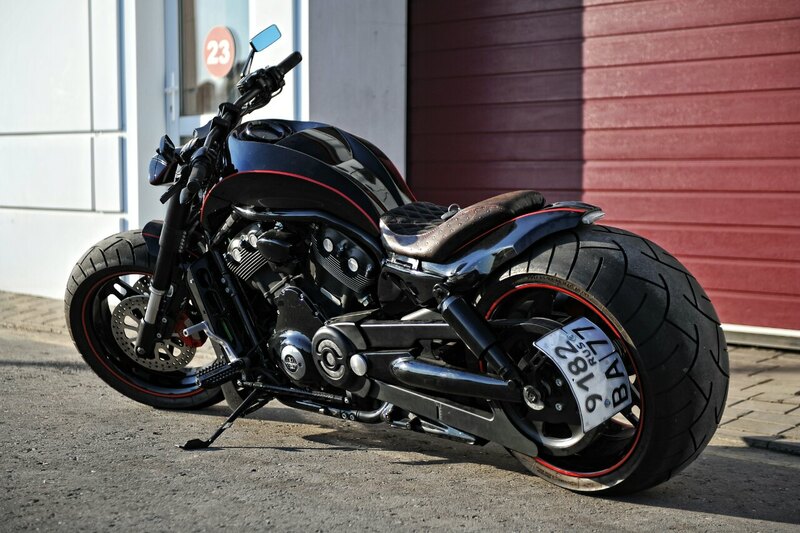 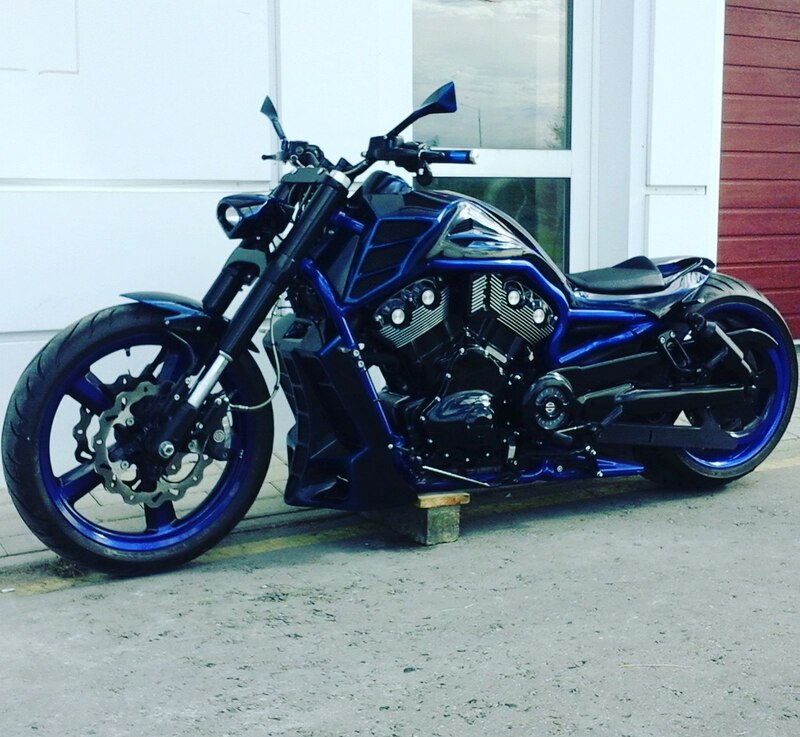 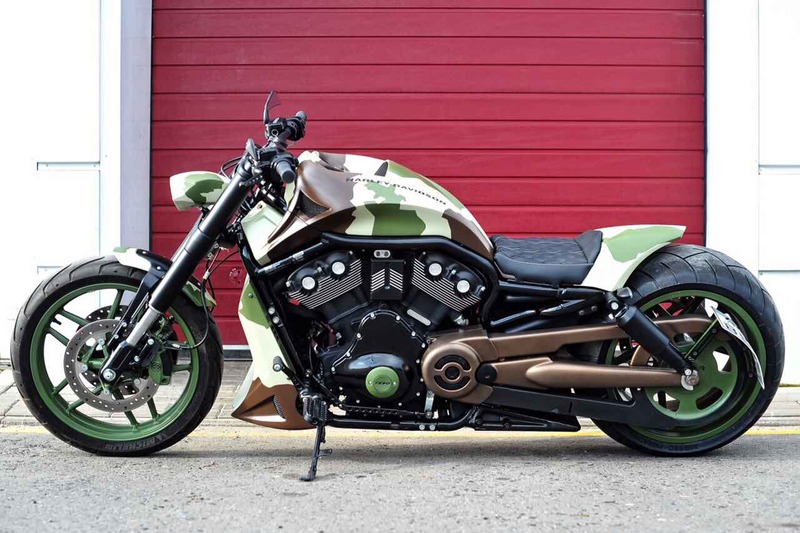 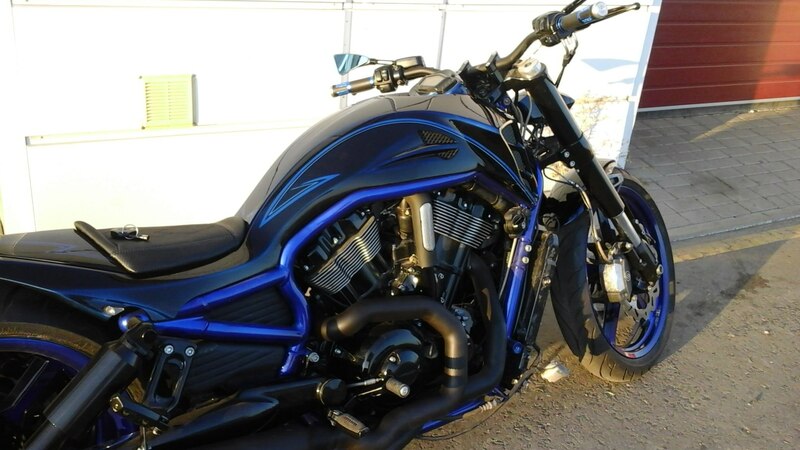 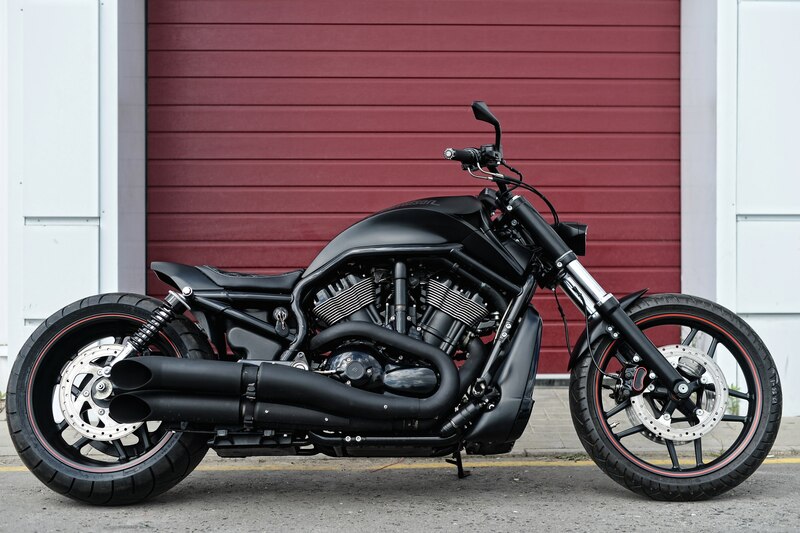 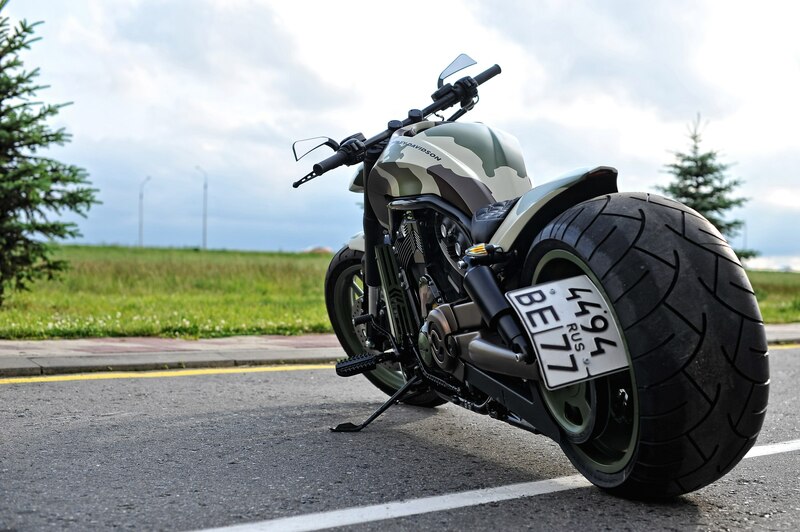 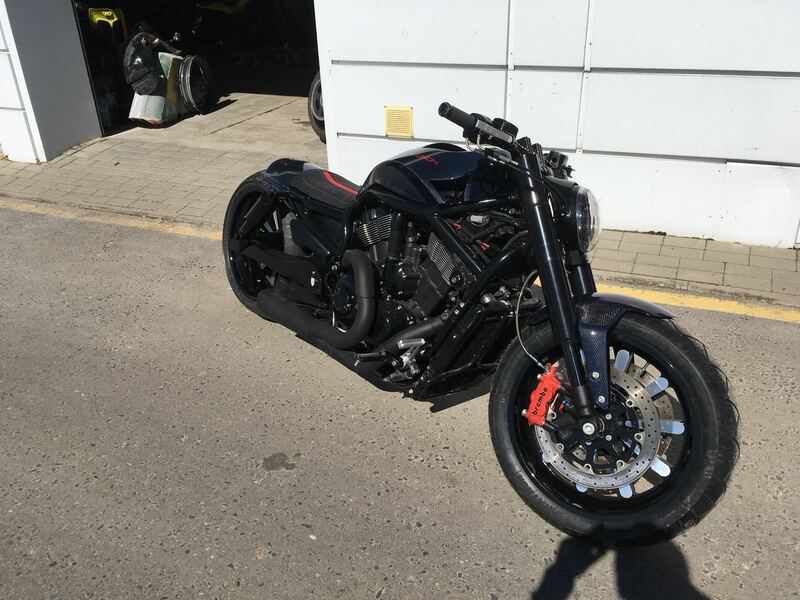 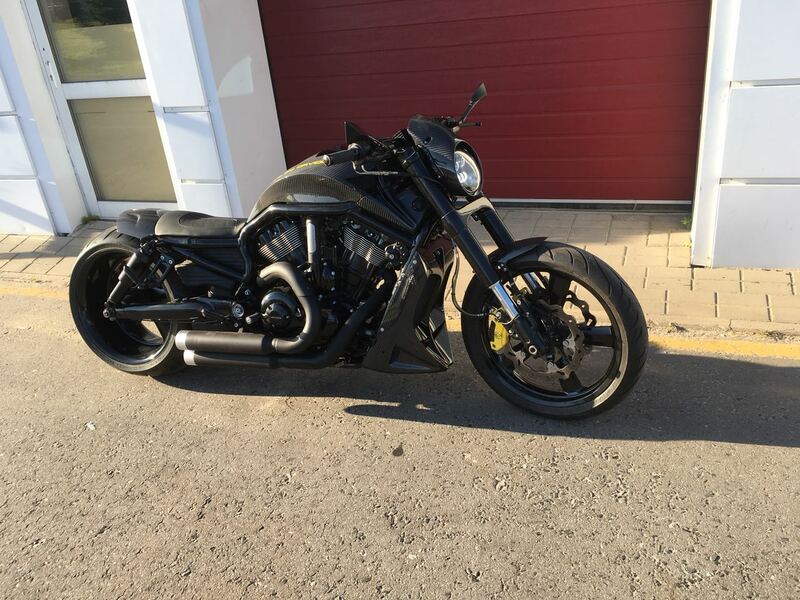 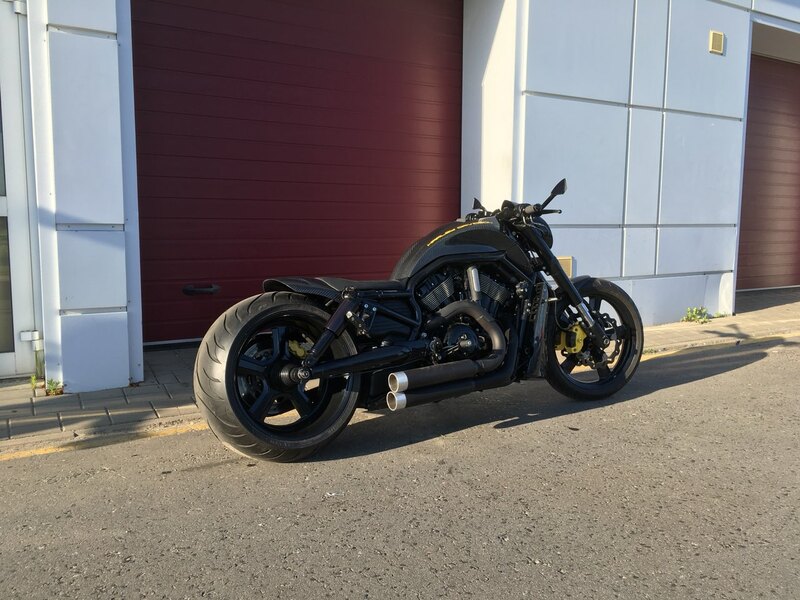 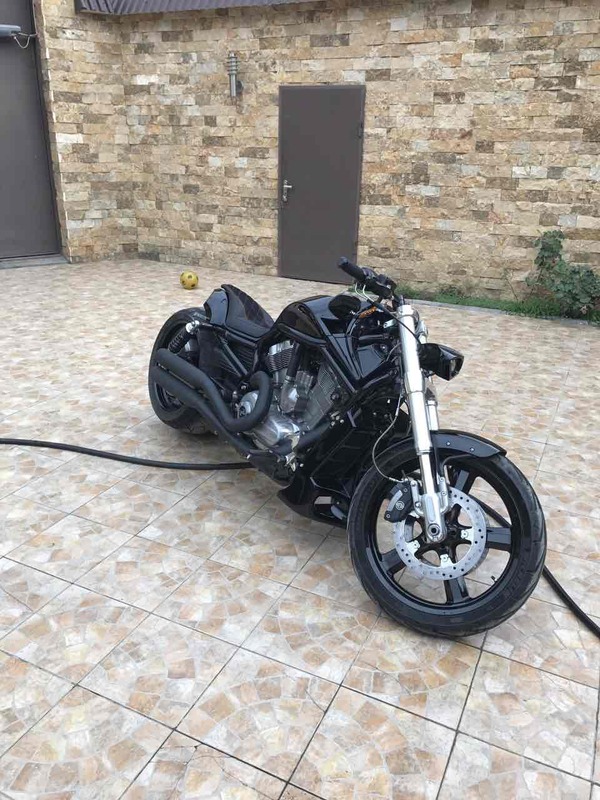 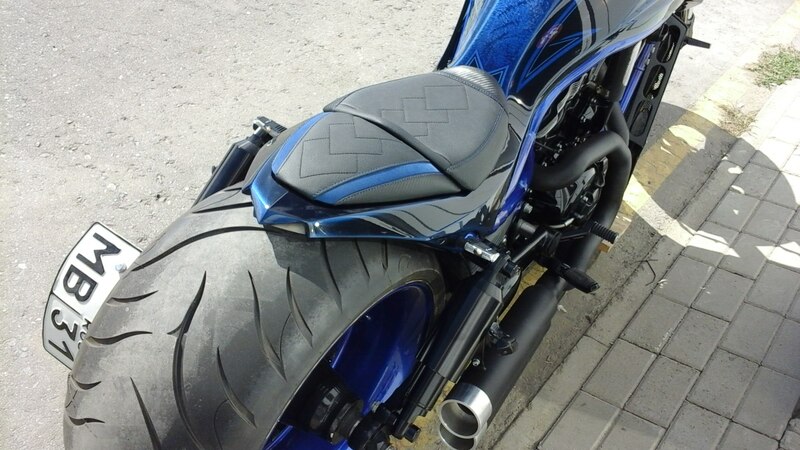 In our company upholstery seats of a motorcycle costs from 400$ Exact cost of work depends on a configuration of a saddle and existence of additional elements, such as an embroidery, contrast inserts, etc.